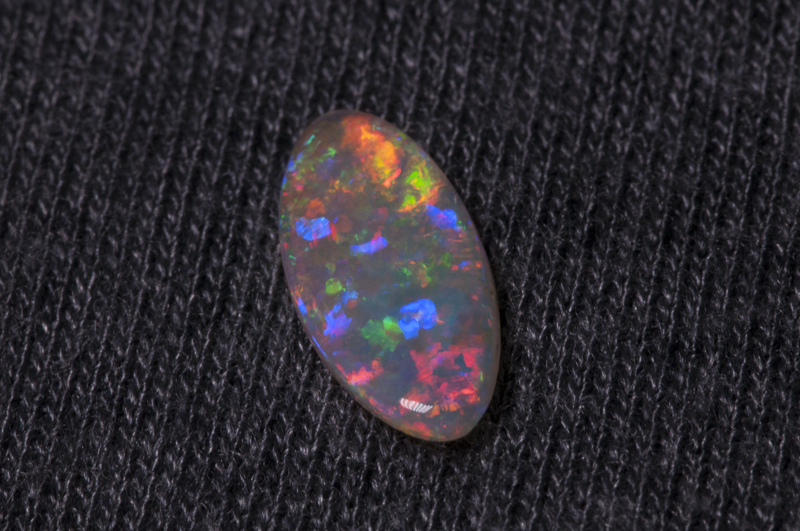 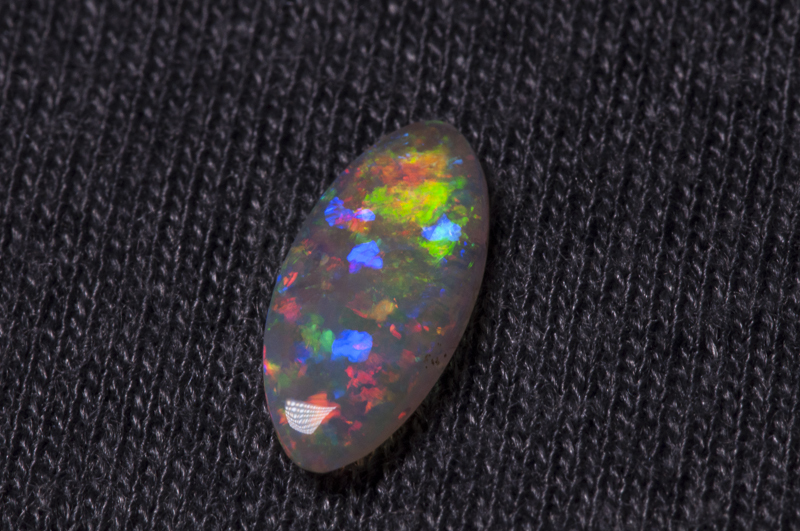 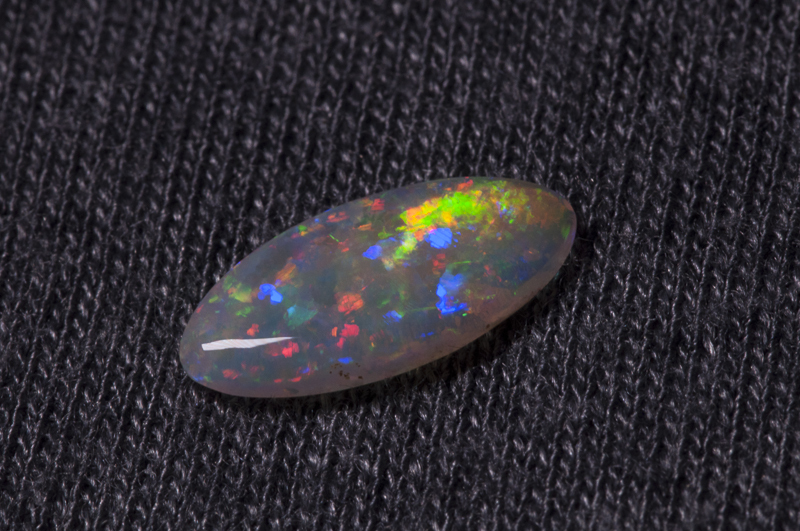 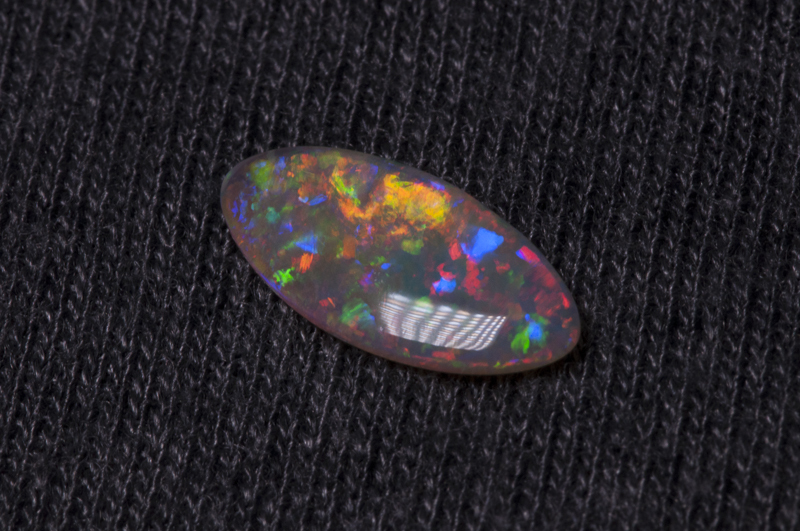 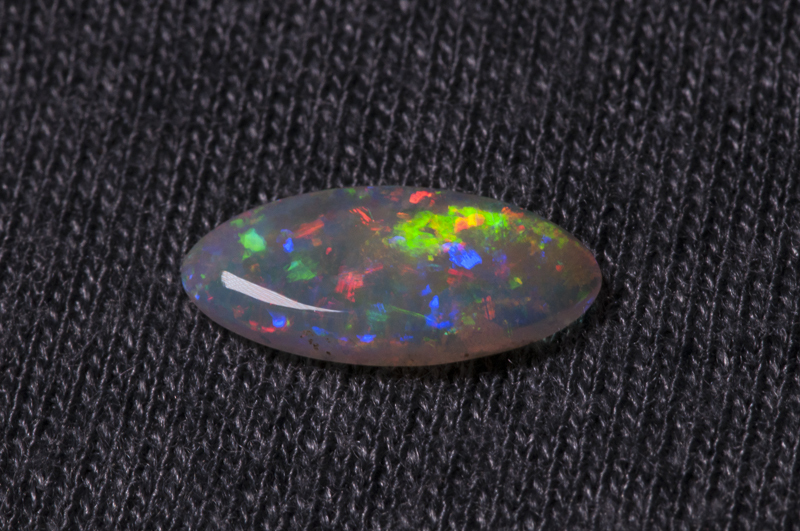 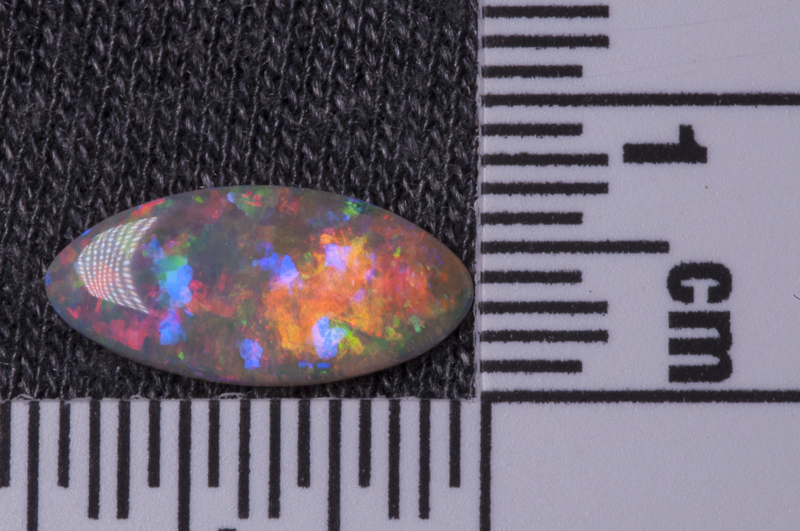 Great website and the opals are rather beautiful. 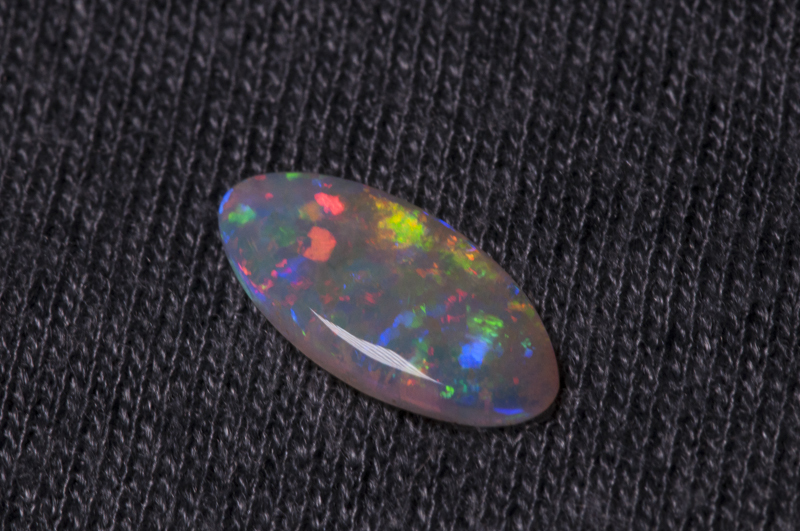 They seem to be far more individual than other stones, each with their own personality. 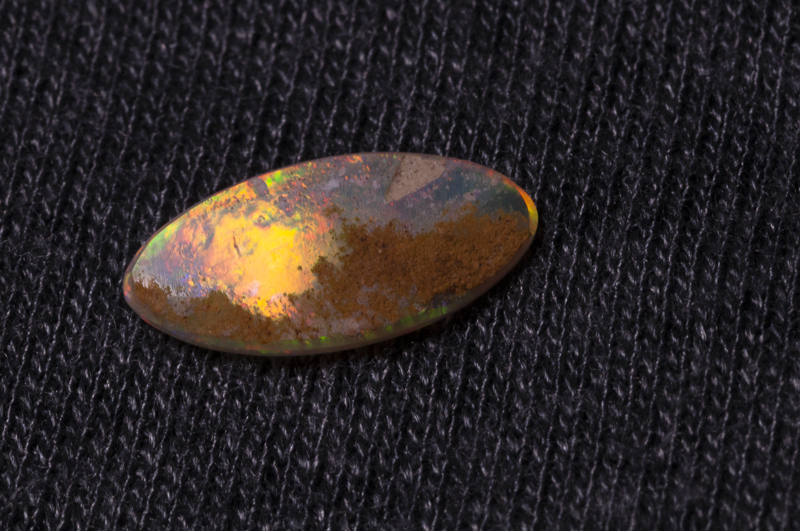 It’s great to be able to see the colours and flashes of fire emerge as the stones turn.